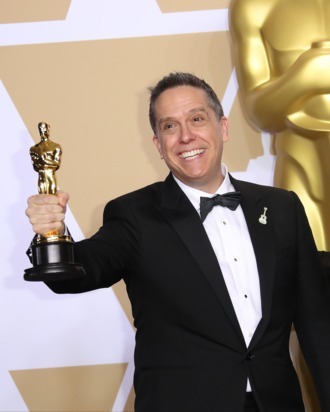 Lee Unkrich, director of Coco and Toy Story 3, is leaving Pixar after 25 years. Unkrich posted a fond farewell to Twitter Saturday afternoon, stating that his last day at the company would be February 15. “I often tell people that the worst thing about working at Pixar is that I have never gotten to see ‘the new Pixar movie’ without having worked on it or knowing everything about it,” he wrote. “While it will be many years before I get that opportunity, I look forward to it. I’ll be first in line to see what you create together.” Unkrich says he’s not going to a different studio, but leaving to spend time with his family and pursue “interests that have long been back-burnered,” per The Hollywood Reporter. Unkrich came to Pixar during Toy Story’s development. He became chief editor on A Bug’s Life, voicing multiple characters in the finished product. He co-directed Toy Story 2, Monster’s Inc., and Finding Nemo before directing Toy Story 3 alone. His second solo directorial effort, Coco, won Best Animated Feature at last year’s Oscars. His last contribution to Pixar was to work on the story for this year’s Toy Story 4.